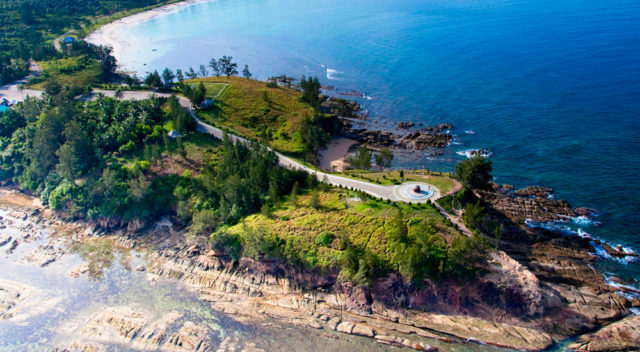 Kudat lies on the northern tip of Borneo Island. 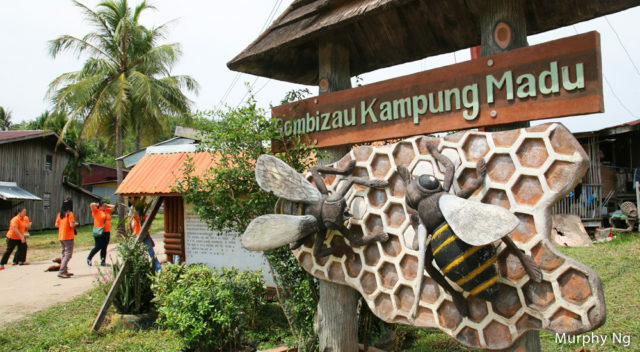 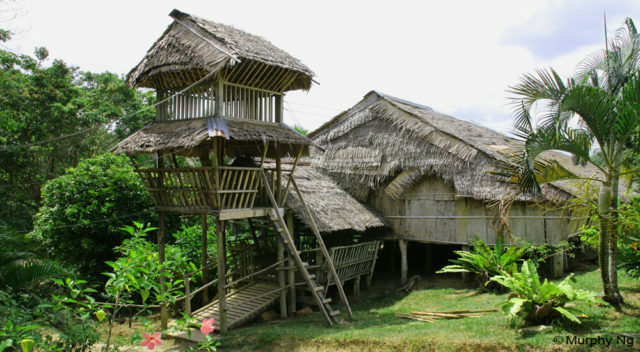 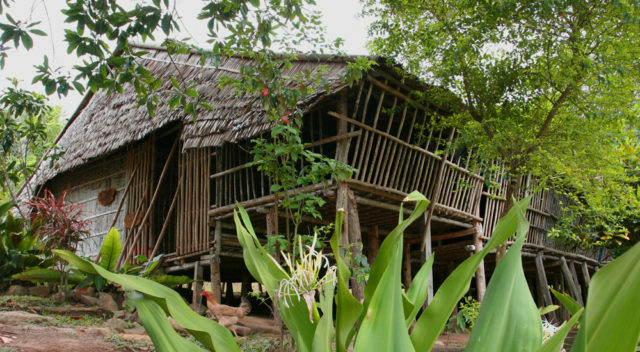 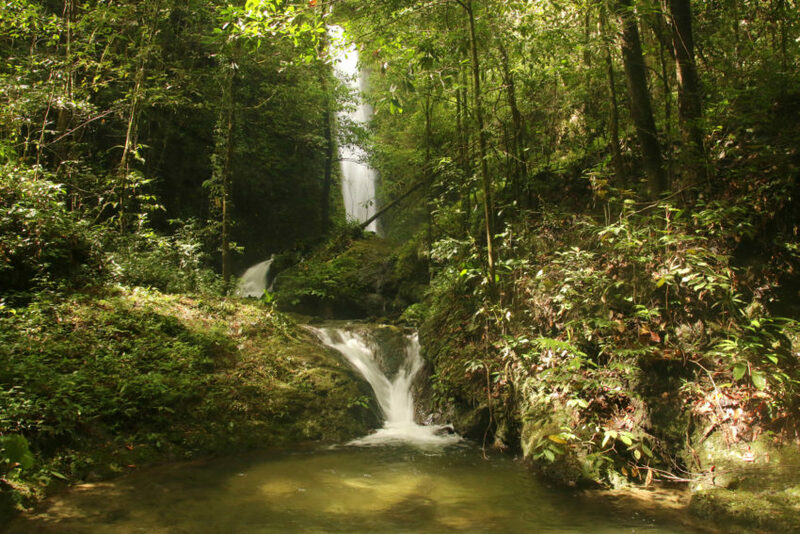 The town is inhabited mainly by the Rungus ethnic people, a sub-group of the indigenous Kadazan native. 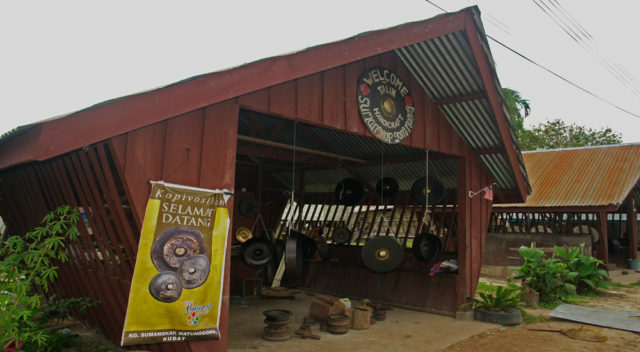 Kudat is famous for its Rungus long houses, traditional gong making villages and the the Tip of Borneo, where the South China Sea and Sulu sea meet. 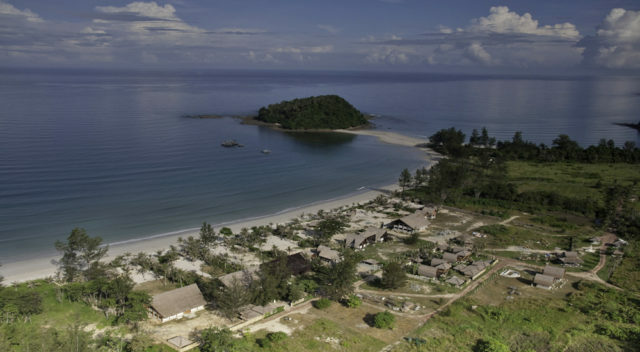 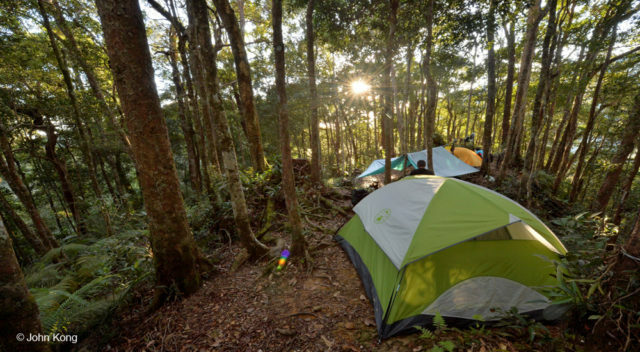 Kudat is 190km from Kota Kinabalu and the journey by road will take approximately 3 hours.